Well, it’s been a while since my last post . 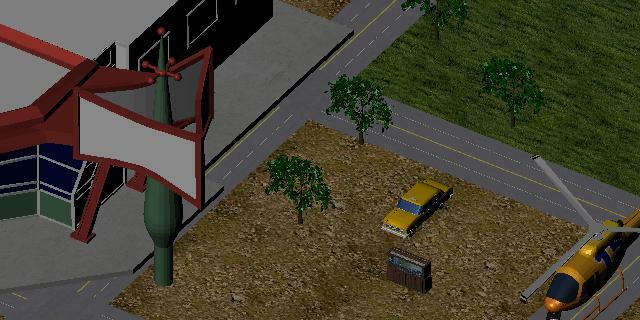 So here is the current status:”Mafia Eldorado” has been put on the hold ( not abandoned ), I just decided to spend more time on the second game I was working on. 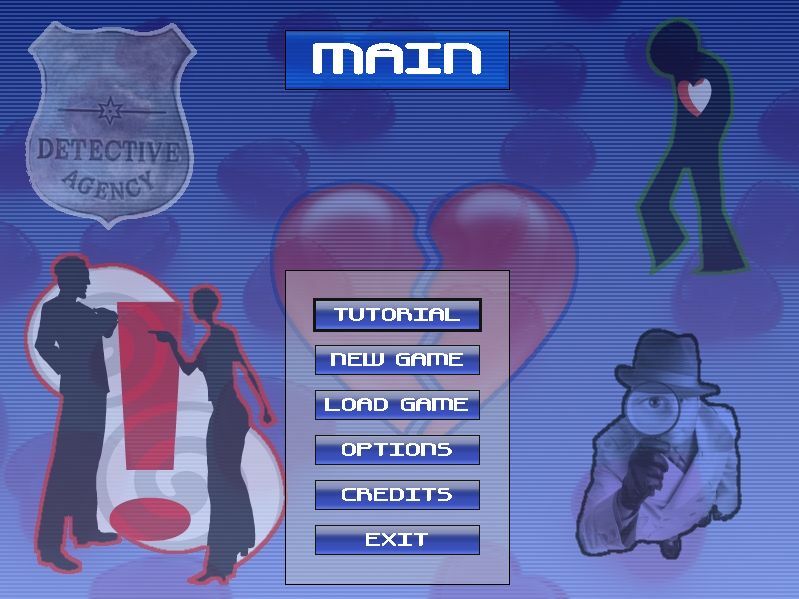 The game is called “PlayDetective: Heartbreakers”. 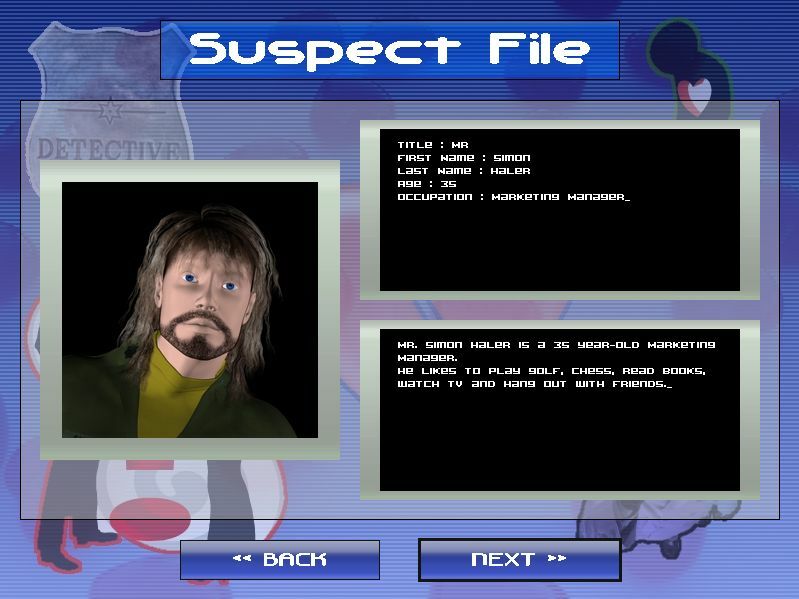 It is an adventure game where you play the role of a private detective investigating infidelity in relationships. 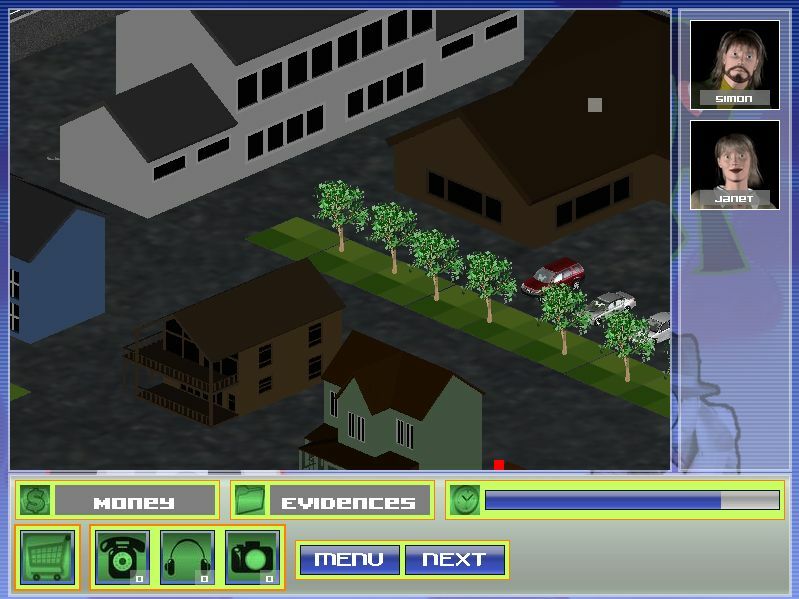 The game was designed to be multi-platform, and is expected to be ported to Windows, Mac, Pocket PC, PalmOS, Symbian and BREW. The game is in beta phase. So what I currently need is some kind of feedback. Here is a link to a video of the game. The video is not smooth and has a poor quality. 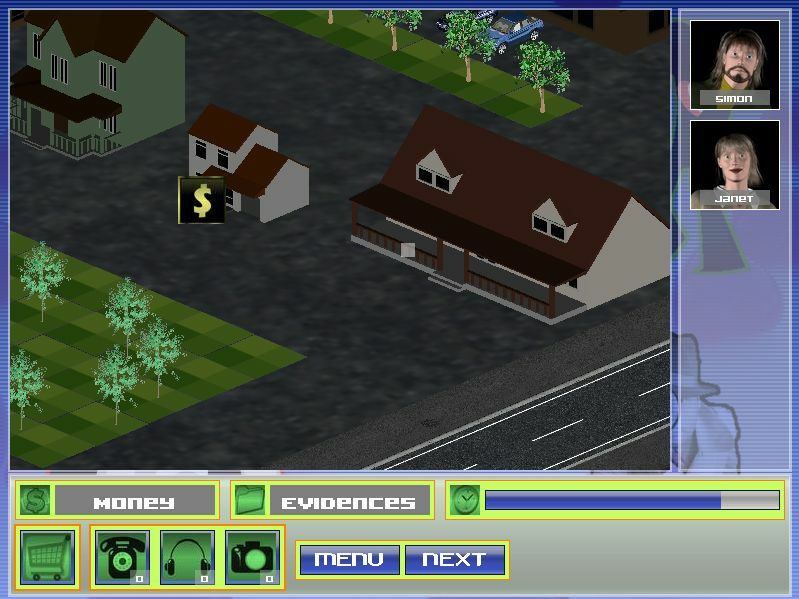 In fact it is just a preview of the game, the most important part of the gameplay is not shown in this video. Since my last post a lot of things happened. One of the most important thing is that I have refactored my game framework. I was previously trying to “reinvent the wheel” by writing from scratch things like the GUI framework or the data structure library. I am now using existing solutions like Microwindows( Nano-X ) + FLTK for the GUI, MemSL for the data structures, SQLite as the data base engine, Lua for scripting, Parsifal for XML parsing, SAL as the audio engine. The integration of MemSL, Lua, Parsifal and SQLite in my framework was very straightforward since they are all implemented in ANSI C.
Integrating Microwindows was just a matter of writing display, mouse and screen drivers for the target platforms which in my case are Win32/WinCE, Palm OS and Symbian OS. Integrating SAL was just a matter of writing a backend for Symbian OS’ Audio streaming API and speed-optimizing the whole library. I will probably post some screenshots as soon as I get something interesting . 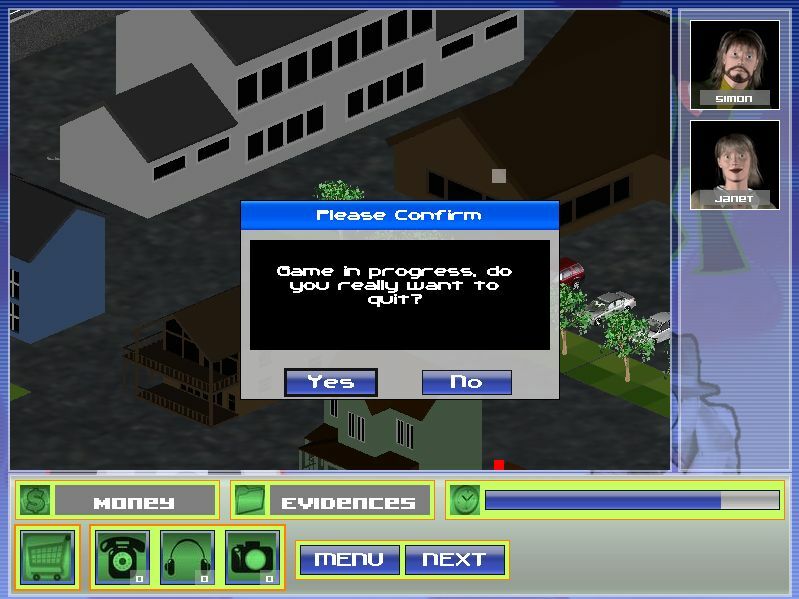 Here are some early screenshots of “Mafia Eldorado”, a game I am currently working on. 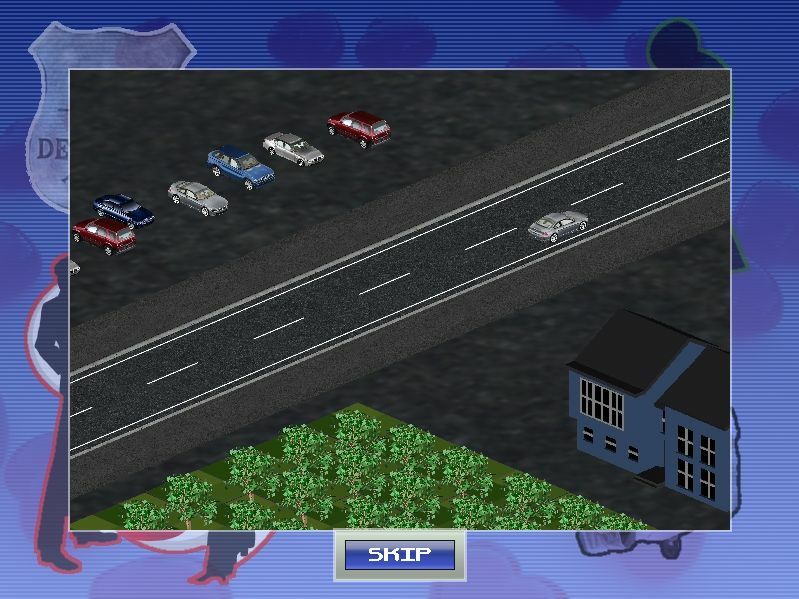 It’s an action game ala GTA. 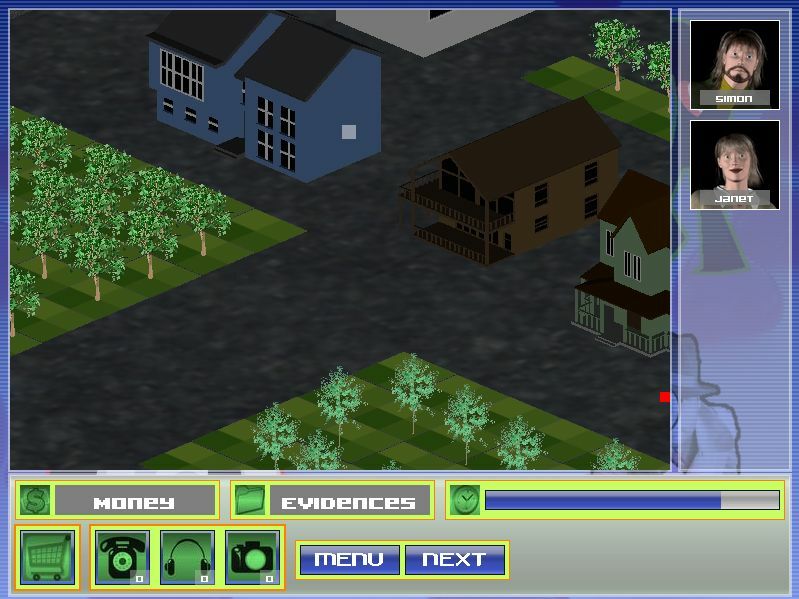 The screenshots were taken on a N-Gage QD device, and they mainly show some parts of the game UI. 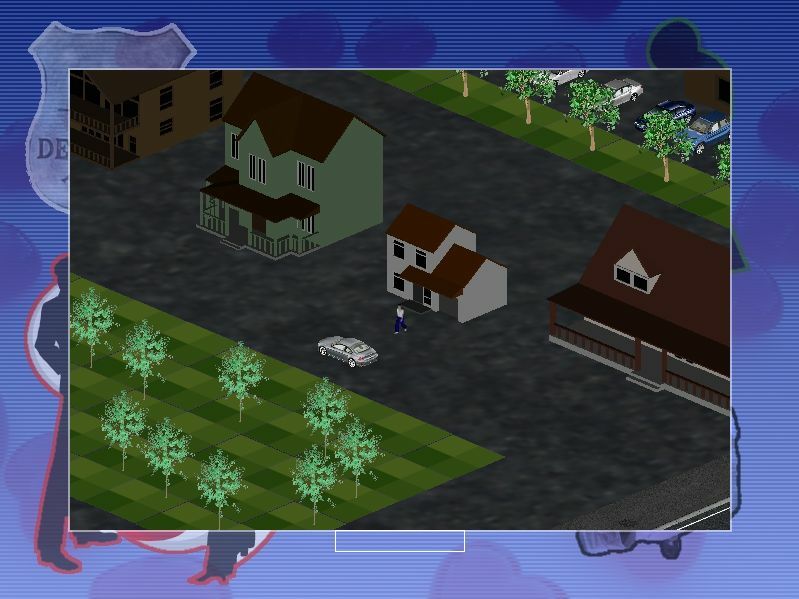 I am currently focusing on designing and implementing the gameplay, polishing some tools like the map editor. More screenshots to follow . I have started to apply in my games what I read in the Game Design: Theory & Practice Book by Richard Rouse III. I am currently writing the design document, and I will upload a copy here as soon as I have something in good shape. 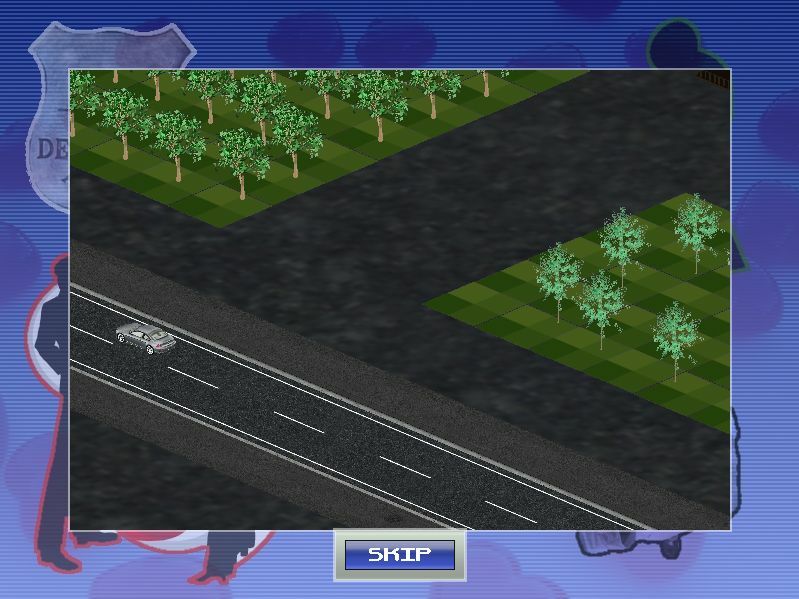 Just to share with you a screenshot of an Isometric engine I am developing. This engine powers the games I am currently working on. It’s written in ANSI C and is very fast. I have tested it on Windows, Symbian OS and WinCE.